Agent Owned - Excellent Investment Opportunity. The unit has had the following updates within the past 3 years. 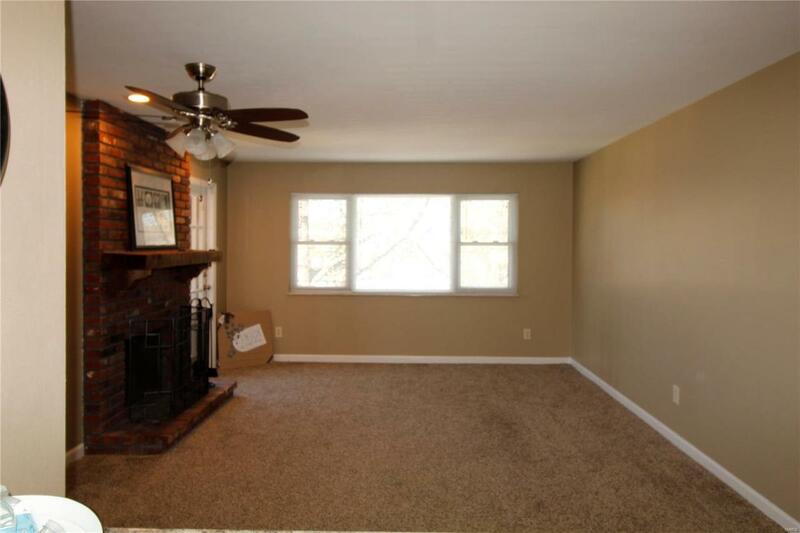 Painted Through out, Carpeting, Six Panel Doors, Hot Water Heater, Smooth Top Electric Stove, Dishwasher, Built in Microwave, Garbage Disposal, Kitchen Cabinets, Counter Tops, Lighting, Bathroom Vanity. 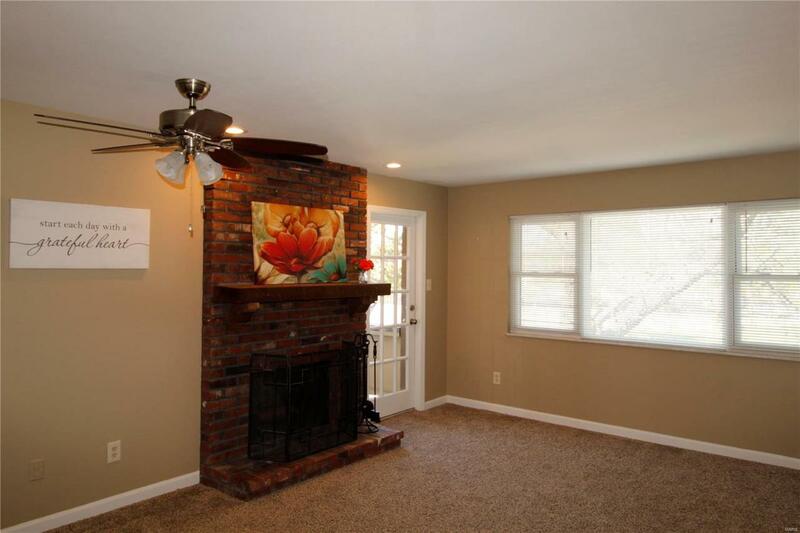 Home also offers, Mini Blinds throughout, Wood Burning Fireplace, Nice covered deck with storage closet, Washer & Dryer Included, updated windows. Complex has in-ground pool, area for BBQ grills, and Storage area in Lower Level. 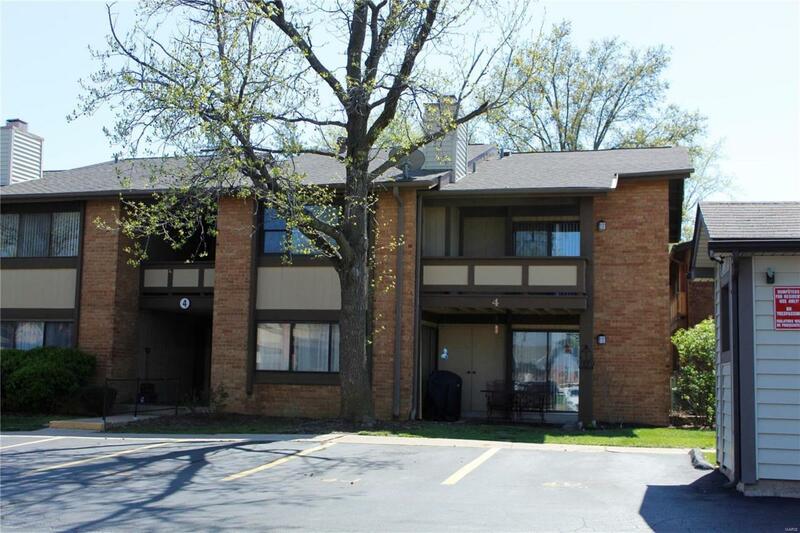 This unit has 1 assigned parking space and 1 detached garage with garage door opener. Rentals are allowed in this complex, which makes this a great investment. Close to Highways, walking distance to Grocery Store, This unit is a pleasure to show. 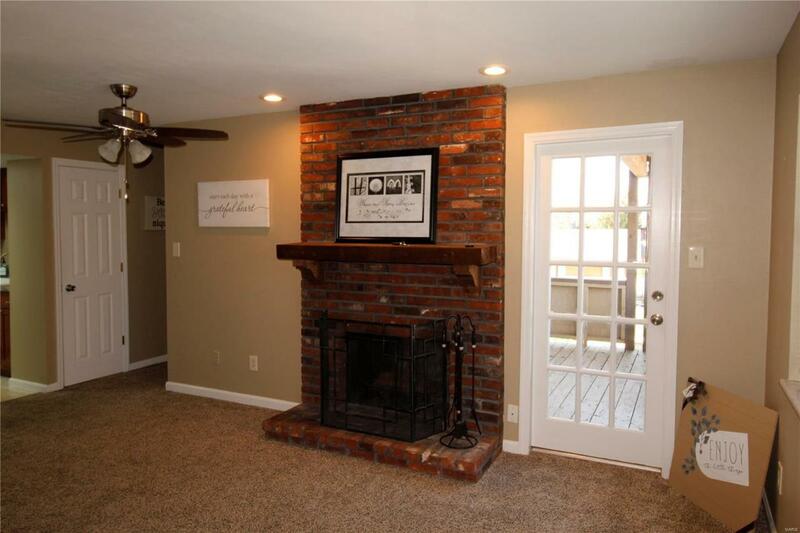 OWNER IS LICENSED REAL ESTATE BROKER IN STATE OF MISSOURI.